If you feel your skin is looking a little lackluster these days- and you’re in the market for one of the latest trends in beauty- then look no further than the Slush Facial. Gaining rapid popularity after being featured on the E! Network’s show Revenge Body, hosted by Khloe Kardashian, people are raving about the amazing benefits of this new treatment. But while some are singing its praises- such as Khloe’s younger sisters, Kylie and Kendall, who swear by it- others are confused by the unusual mix of ingredients. We are so excited to add this great facial to our spa menu here at Anew You Med Spa in San Antonio. So what exactly IS a Slush Facial- and more importantly, how does it help? Curious to know what has beauty buffs and celebs equal parts intrigued and confused? The unexpected mix of acetone- aka nail polish remover- and dry ice- aka liquid nitrogen- is what has people flocking to their local med spas looking for answers. Liquid nitrogen is probably the oddest ingredient of the two, having been previously used for things such as spooky Halloween smoke and even instantly freezing food in a wave of new culinary trends. But while these ingredients may seem more appropriate for science experiments, patients that enter with questions always end up leaving with appointments, once the “science” of it all has been broken down. Dr. Sherry or one of her trained assistants will take dry ice wrapped in gauze and dipping it into the acetone, creating that ‘slushy’ consistency it gets its name from. Next, the specialist gently rubs it along the facial skin, exfoliating and cleaning the skin. The process also helps to remove bacteria from around the face and inside the pores for a delightful and cooling deep clean. Experts say that the Slush Facial is best for those with naturally oily and acne prone skin. In fact, the treatment is known to drastically help those that battle acne, as the acetone acts as a powerful astringent. Due to the intense drying effects of the ingredients, however, those with naturally dry skin should ask their beauty professionals about alternative treatments. The most important thing is to always seek guidance and care from a licensed professional. While acetone is an everyday product in most households, liquid nitrogen should only be used by experienced specialists at all times. 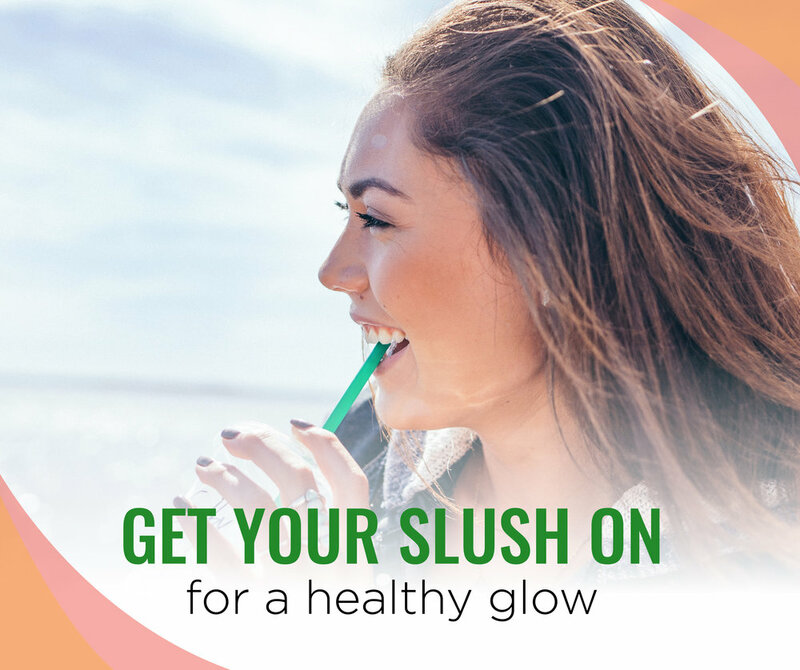 Contact Anew You Med Spa to find out more about this amazing beauty trend- and how you can get your SLUSH ON today for brighter, smoother and healthier skin. Are you interested in taking the steps to get rid of your acne and acne scars?! Leave your information with us and we will reach out to you! You can always give us a call to schedule an appointment! Newer PostTurning to Fillers: Which Ones Are Best For You?